Let’s be honest, the Surface Phone, the most discussed topic among Microsoft’s Windows Phone lovers is still based upon rumors. It is not even confirmed that the Surface Phone will come out or not. But hey, a little glimmer of hope can do good to us amidst all the cries of doom and gloom. We have gathered here all that we know about the mythical phone and collected the facts for you guys, so let’s dive in. Most of us are quite aware about Microsoft’s abysmal position in the Mobile market today. Windows Phones are all but officially dead. No new phones, no new OEMs, no promotion and Microsoft’s brilliant plan of retrenchment have almost killed the once loved Windows Phone market. Fans, users and the tech pundits are not pleased. After all in the vast array of Android and iOS options, Windows Phone felt like a breadth of fresh air and was welcomed by many. Many devices came and went, and some left a prominent mark on the Smartphone market. The Nokia Lumia 1020 was heralded for the superb camera technology and the Lumia 920 took the design of Smartphones to a new level. The OS was welcomed by many and iOS was having a tough time competing with Microsoft’s Windows Phone in many countries. All was going well until Microsoft decided to purchase Nokia. Things started to take a downhill turn from then and Windows Phone was never the same. Apps started pulling out from the store, market share declining in countries and importantly meh phones caused users to leave the platform. Still the fan base remained and people knew that there is something called Windows Phone. This situation, however didn’t last long after Satya Nadella became the CEO. From the beginning, Nadella was not in favour of the Nokia acquisition and started reversing his predecessor, Steve Ballmer’s decision. The decision of retrenching from the smartphone market sounded the death knell for Windows Phones. With no new devices, the horrible state of Windows 10 Mobile and the attitude towards the remaining Windows Phone users, Microsoft was hell bent on driving away all the remaining customers. Windows Phone was no more a smartphone OS for consumers, it was all about the enterprise users now. The last line-up of Lumia devices, the x50 series launched in late 2015. 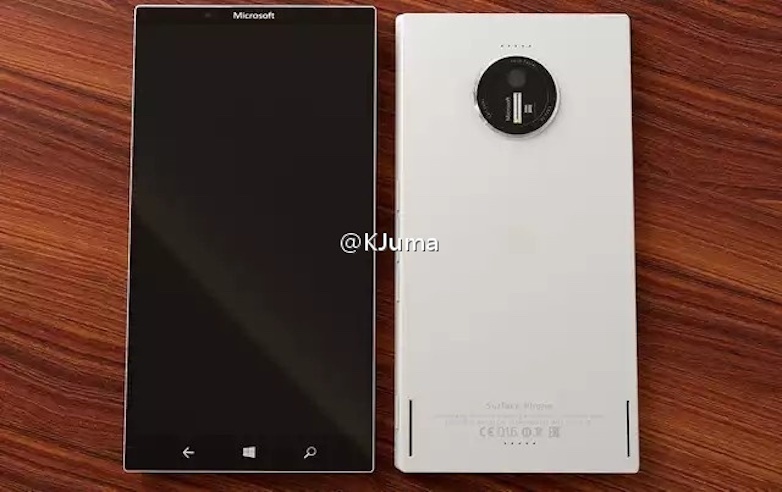 The flagships Lumia 950 & 950XL were followed by the budget Lumia 550 and the business centred Lumia 650. More devices were in the works, but Microsoft killed all of them. 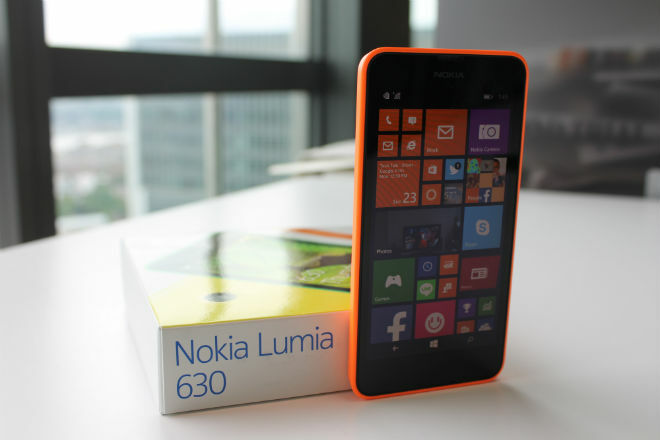 The Lumia 650 was the last of the Windows Phone to be produced by Microsoft. Fans were sad and angry but Microsoft promised that OEMs would take up the lead and more great phones were coming up. Never before was such a great lie told. Except HP, no big OEM invested in the already dying platform. Acer and Lenovo came up with mediocre phones and quickly dropped them and vanished from the Windows Phone market. Small OEMs like NuAns tried and failed. Windows Phone became a standing joke, and people laughed at the mention of them. Frustrated users, heartbroken fans and small time investors, all were leaving the platform and Microsoft just didn’t give a damn about them. It seemed that Microsoft wanted the remaining user and fan base to die out. So what’s the current situation now? Is Windows Phone still a thing? The answer is no. Microsoft has done all to sink the platform to the lowest depths possible. No new phones, no new OEM partnerships, no advertising, just nothing. To make matters worse, they have now started selling Android Phones in the Microsoft Store. 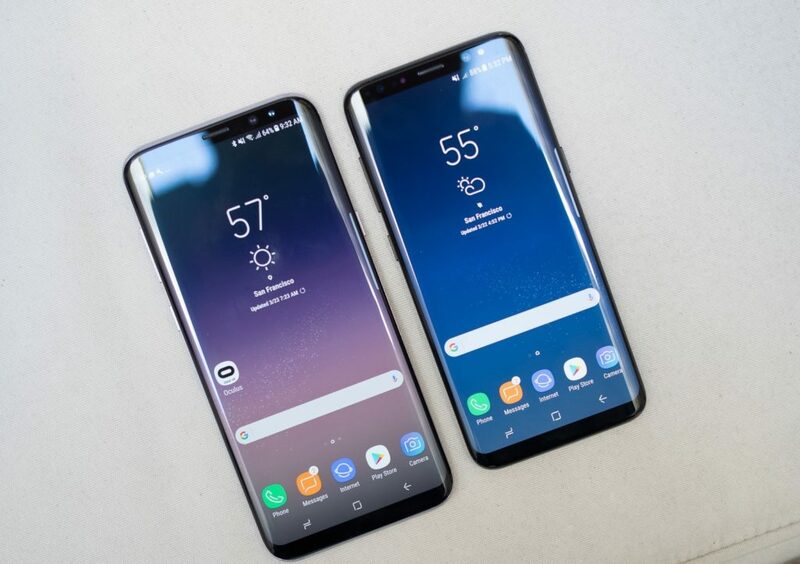 The excellent Samsung Galaxy S8 and other similar devices are available at the Microsoft Stores which offer a ‘great Microsoft experience’. It hurts, right? The Lumia 950/XL is now an old phone. The Alcatel Idol 4S, though a great phone has a limited availability and the best the platform can offer, the HP Elite x3 is not a consumer centric phone. Whatever remaining people are still using Windows Phone are on old devices, mostly Lumias. Though disgusted by the lack of apps, they were pleased about one thing. Microsoft still supported their old phones with continuous updates that improved the performances and brought, if not much, but a few features nonetheless. At least Windows Phone users were proud of one thing, updates. No Android phone receives so much support and Apple’s iOS updates are notoriously known for slowing down older devices and rendering them useless. Well, Microsoft ended that too. Starting from the Creators Update, only 13 phones would receive further updates. The remaining devices would only get security updates and the supported ones will get feature updates if there will be any. 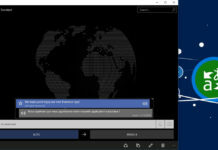 The Creators Update for mobile looked more like an afterthought when compared to the PC counterpart. No new features but only bug fixes, that was all about the Creators Update. The creators Update for mobile looked more like an afterthought. To cap all the matters, the new insider builds for Mobile has deviated from the main development branch and has been side lined to a ‘feature2’ branch. Though Microsoft claims that this all a part of development process and would soon get normal, fans can’t help but get suspicious. We tried to pacify the readers that their suspicions were not entirely true, and Windows 10 Mobile is still alive. Get it straight folks, the Windows Phone that you once loved and cherished is now dead. At best it is in maintenance mode, but that is all. No new OEMs are making new devices, save HP. There is a faint rumour of a Windows 10 variant of the Samsung Galaxy S8 but that’s still a rumour and not a very credible one. The phone that will be coming from HP will be a enterprise focused device and will likely not pique the interests of consumers. Is there any device which can save Windows Phone as it is now? Will there be a savior which will again grab the attention and resurrect Windows Phone in its former glory? The answer is clear. In it’s current form, Windows Phone doesn’t have a chance. But if Microsoft overhauls the platform completely once again? It is clear that without the presence of Windows on phones, Microsoft’s goal of ‘1 Billion devices running Windows 10’ will remain an unachievable dream. Enters the Surface Phone. The mythical phone which will be able to run full Windows 10, run all traditional x86 apps and will drive you to Mars one day(okay this was a joke). While it seems all rosy and nice, there are no solid facts behind the existence of this phone. From all that we know, it may come sometime in late 2017 or early 2018. Knowing Microsoft’s love for phones, it may well get cancelled too. Get a fact straight folks, Windows Phone is dead. And by dead we mean, buried deep down never to rise again. The OS however, lives on and is still being supported by Microsoft currently. Updates will come, your phone will still live on, and you can make calls from it. But after it breaks, what phone will you get? Will it be Android, iOS or will you hold out for the Surface Phone? Tell us in the comments below! Nice overview on how fans mostly feel about the current situation. Sure hope someone from MS will see this, although from what we’ve all gathered, I don’t think MS cares about fans, loyalty or even their current users. It’s all about numbers and revenue. But to be fair, Google and Apple don’t care about you either. It’s silly us fans treat corporations​ as friends and with respect. MS has stopped caring for it’s fans since years. You want a new Surface? There’s none. You want a new phone? Guess what, you again have nothing to choose from. MS just launched the new Surface Laptop, but I’m deeply waiting for the Pro 5 tablet. I can only agree that, currently, Windows Phone is dead in the water. With or without Surface Phone though, I have hope that Red Stone 3’s promise of x86 app emulation on chip means that any OEM will be in place to build Windows devices capable of long battery life with access to a massive amount of relevant applications on small screens (tablets) and that the existence and hopefully popularity of these will drive interest of the phone device market again – especially as these RS3 tablet devices are supposed to be cellular anyway, people will essentially have Windows Phones in their hands and realise a pocket sized version might be pretty good. I’m not ready to leave WinPhone yet and am willing to wait for clarification from MS and it’s OEM partners where we are heading. Apps-wise, there’s really only a few things so far I wish I had access to and even then I can usually get by with either using the website or reverting to PC. Not ideal, but not the end of the world either. I don’t expect my 950 will be able to participate in x86 emulation by software alone and I tend to feel that Microsoft have stopped building devices precisely for this reason – come RS3 release, all devices still in use will be old enough to replace anyway. Selling something now that is made obsolete before the end of this year would anger people more than not being able to buy something. Nope. Mobile is clearly important, as people are getting more and more phones than PCs. I have switched to android. All Microsoft/Windows apps I am using are on that platform to. I think Microsoft will phasing out Windows 10 Mobile, they will maintain if for some more months with some updates but then it will be over. Microsoft will do something with the full Windows 10 on the arm processor. But if it will be a phone, tablet, desktop PC or some kind of hybrid device I dont know? So for a normal smartphone my choice is now android. I like your pink-tinted glasses. I do clearly understand the rationale of this post. But despite that, I will still be using Windows Phone until MS completely – and I do mean, COMPLETELY – abandon everything with it altogether, including its own Windows 10 Mobile software. If such scenario happen, I would be more than happy to switch to iOS. Android? Forget it, I had enough with it! I’m sad to see Windows Phone die but as I will never own or use another Apple product I will have to go with Android. This is compete and utter nonsense. 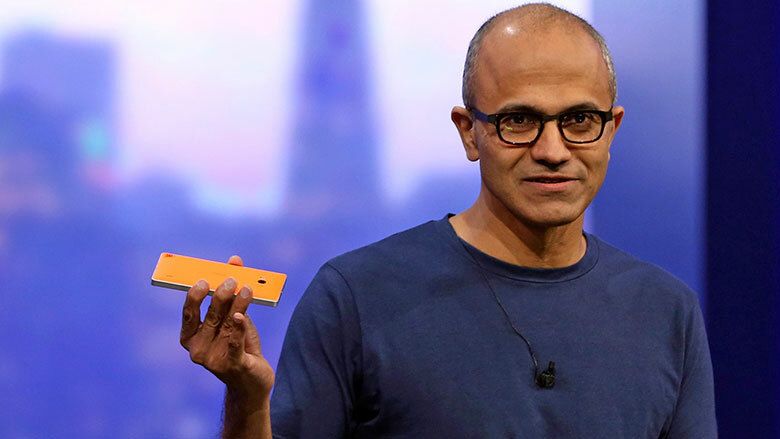 To say that everything was fine with Windows Phone until Nadella became CEO is just a lie. 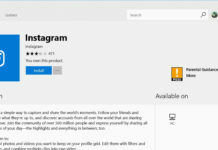 WP never had anywhere near the app support of iOS and Android. It never, to the best of my knowledge, got above 3% adoption rate in America. I know that it did very well in other countries but they are smaller markets that only bought budget phones; not exactly a covered market. Satya Nadella didn’t kill WP, Steve Ballmer dud.